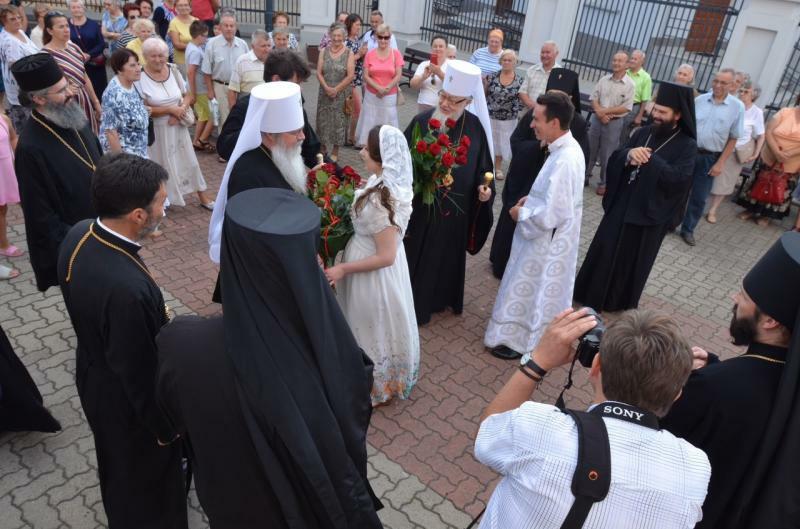 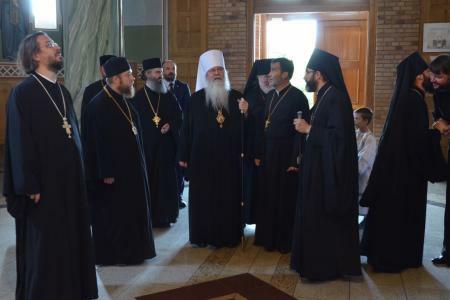 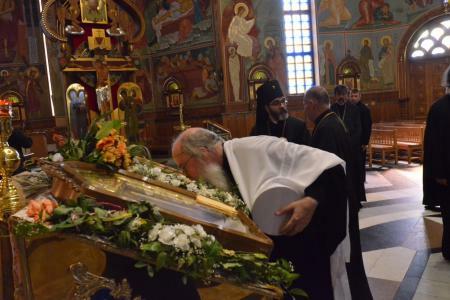 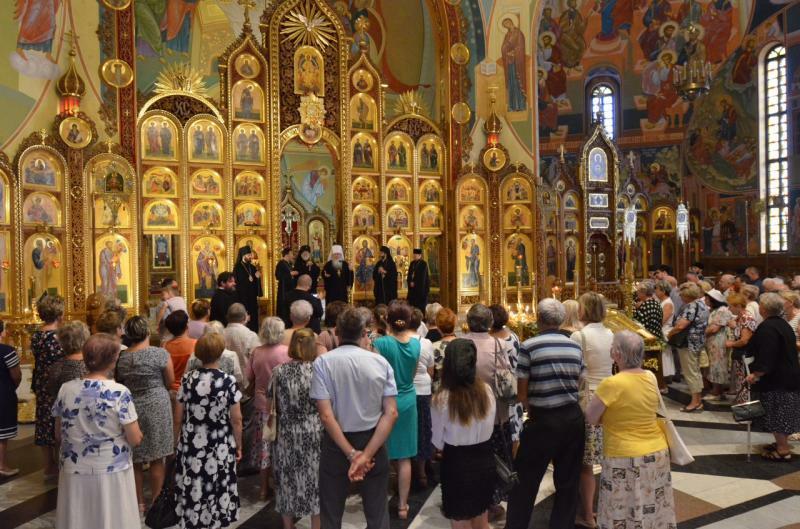 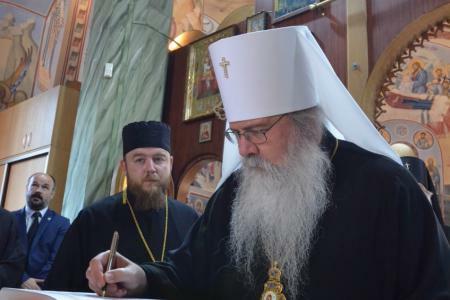 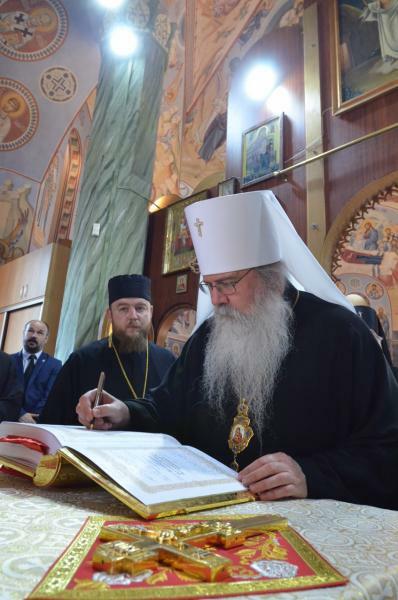 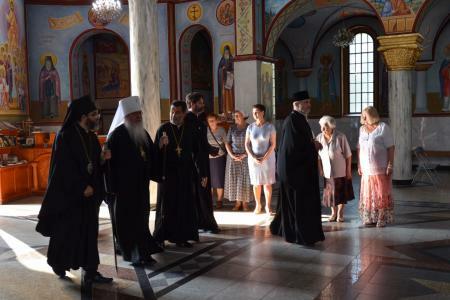 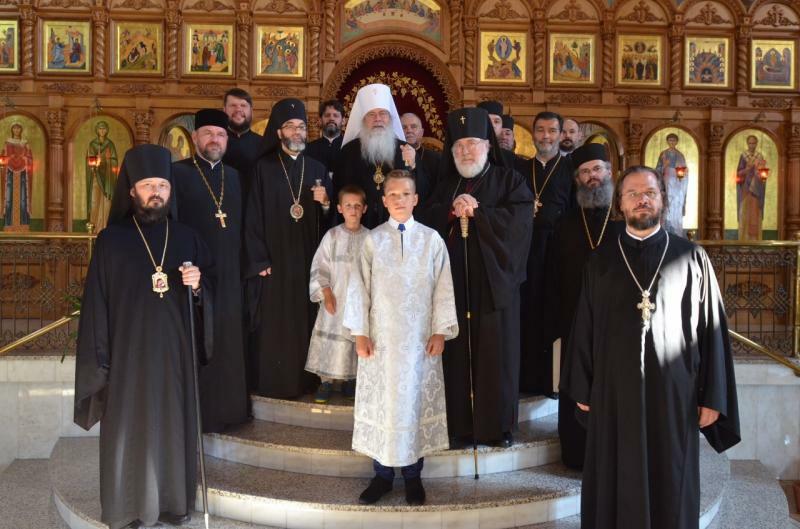 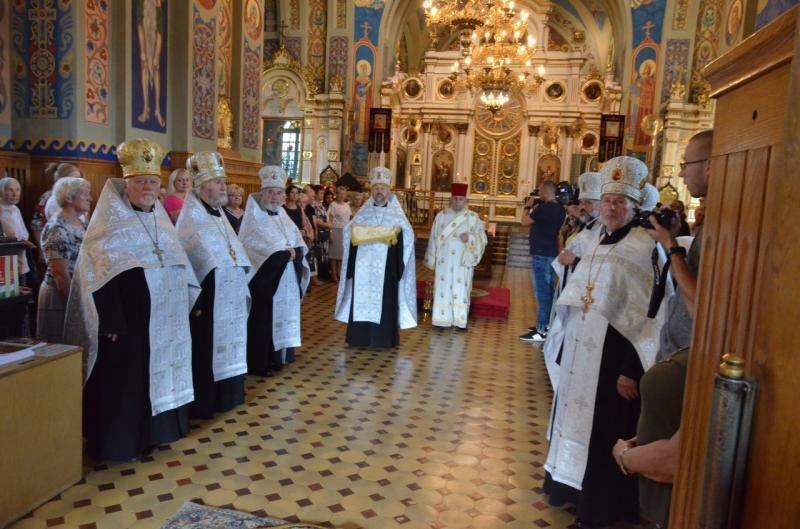 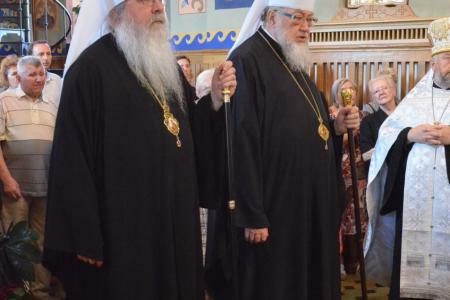 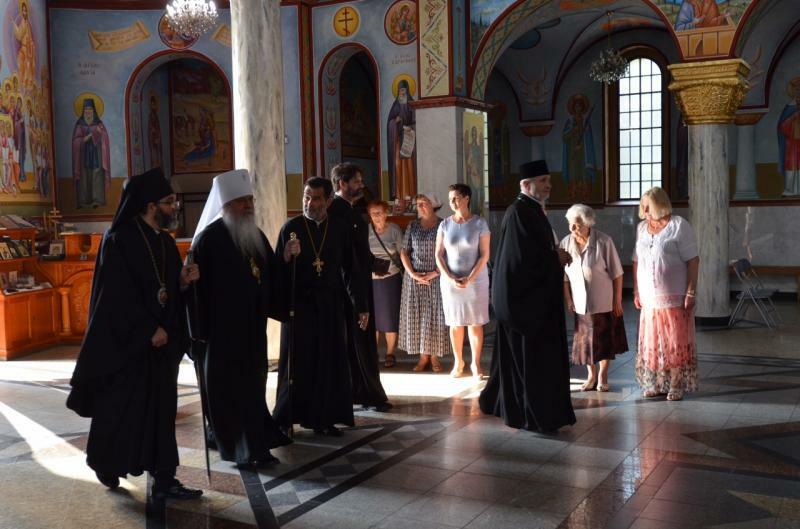 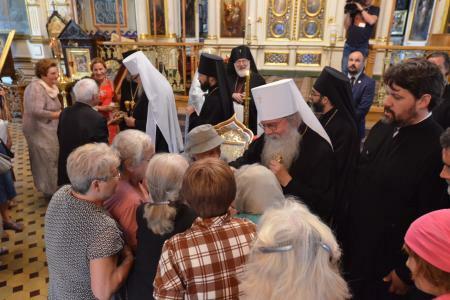 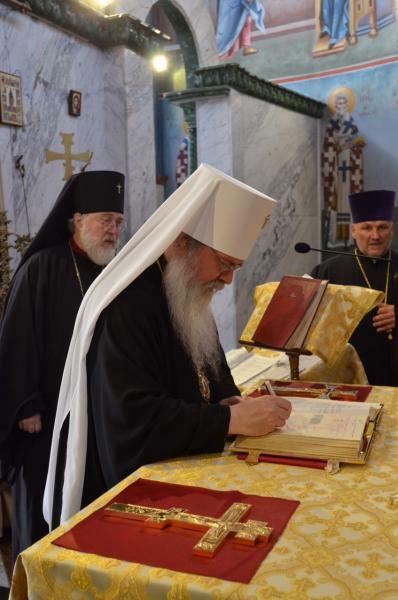 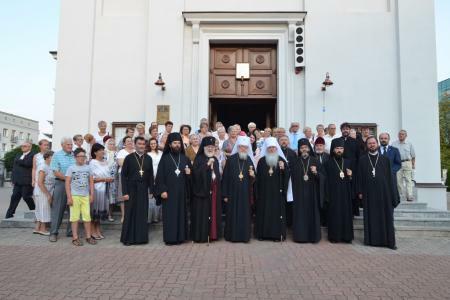 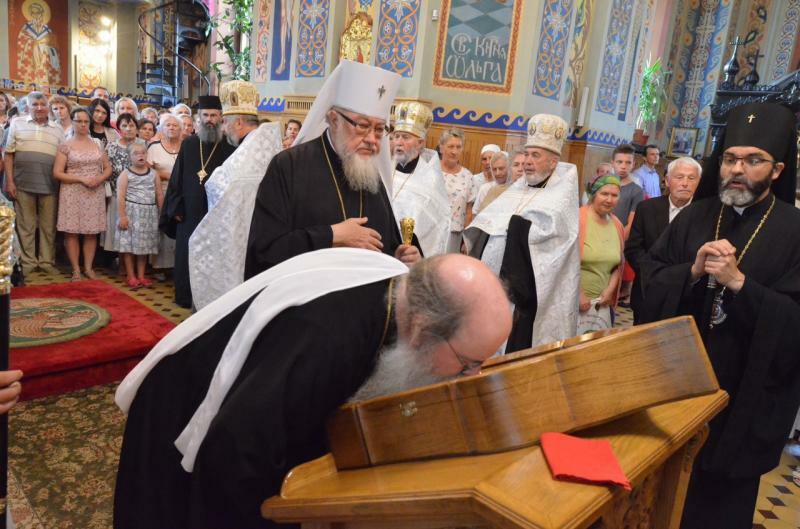 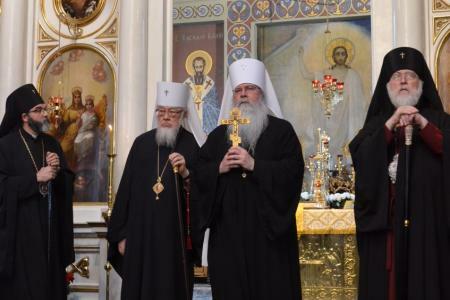 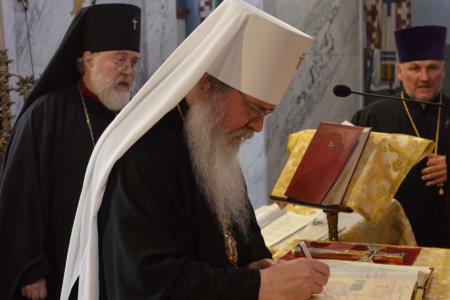 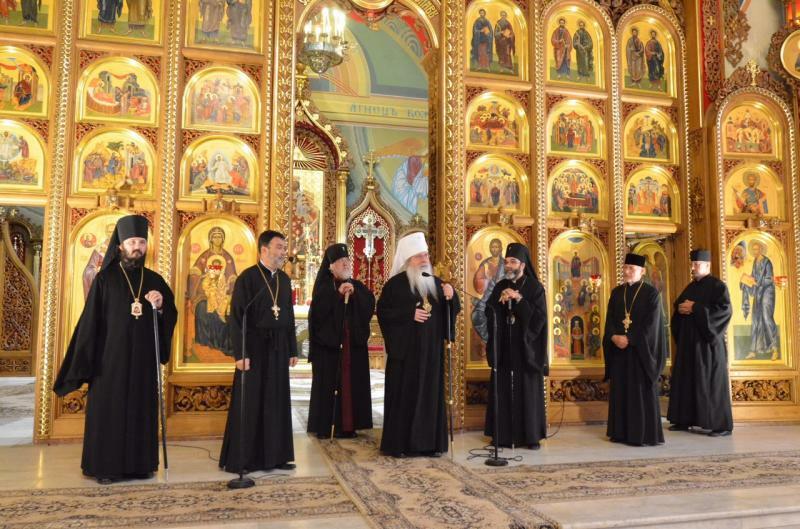 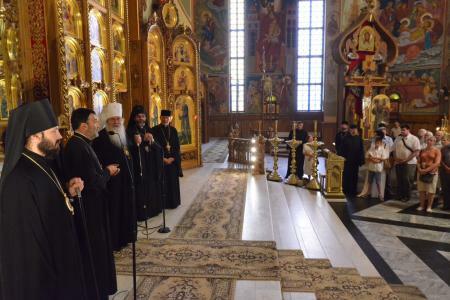 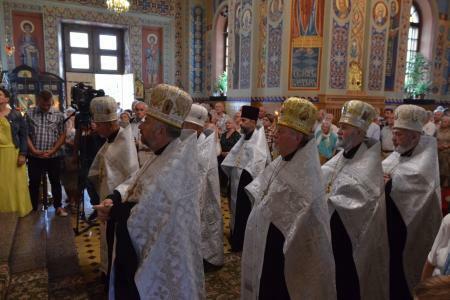 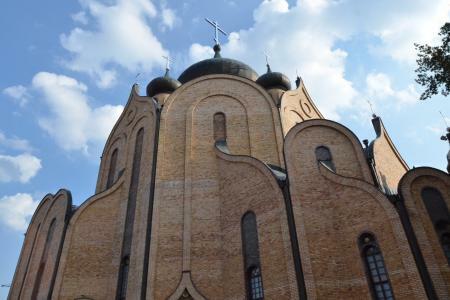 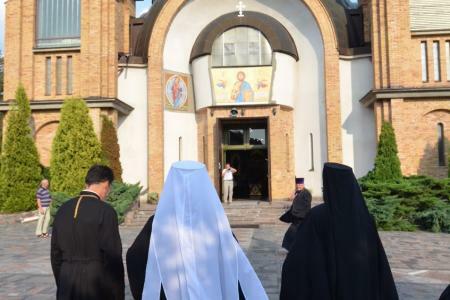 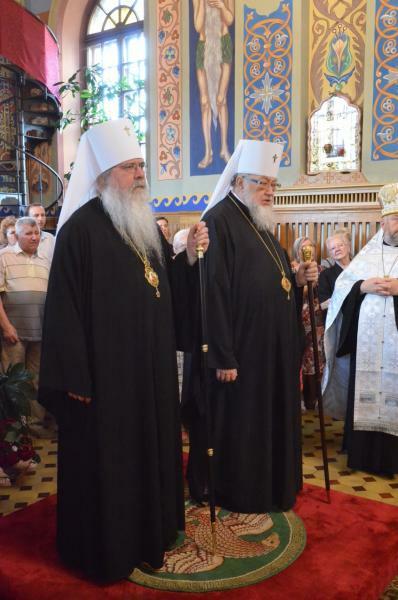 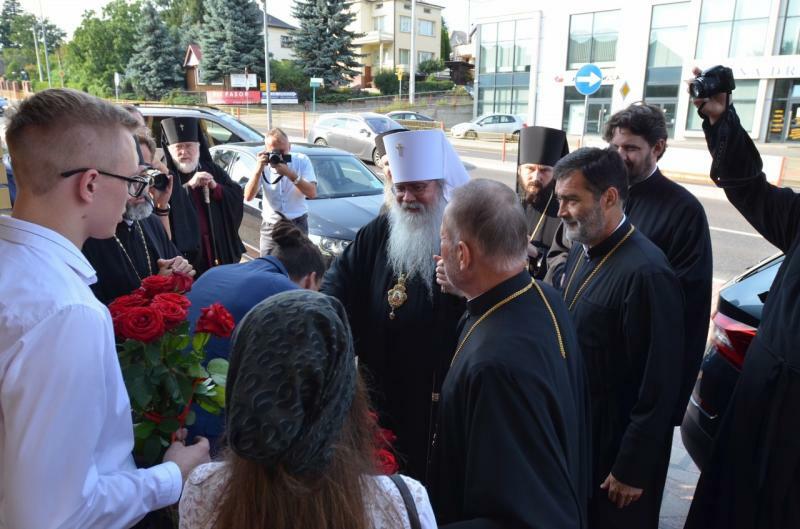 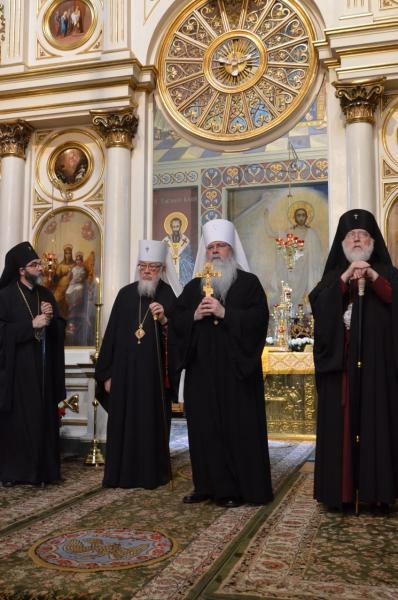 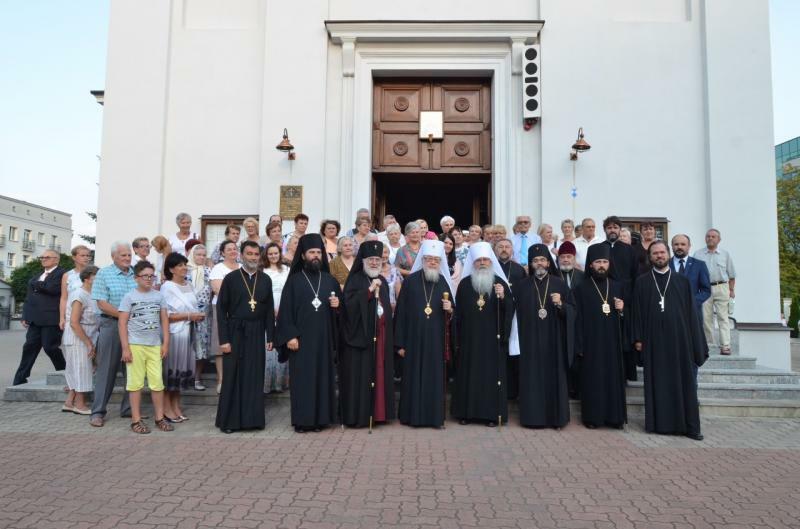 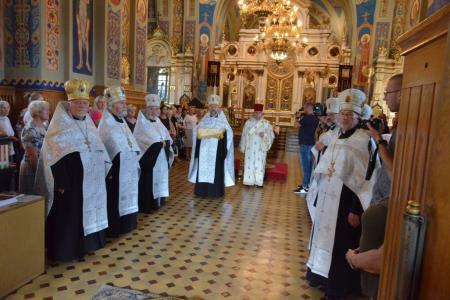 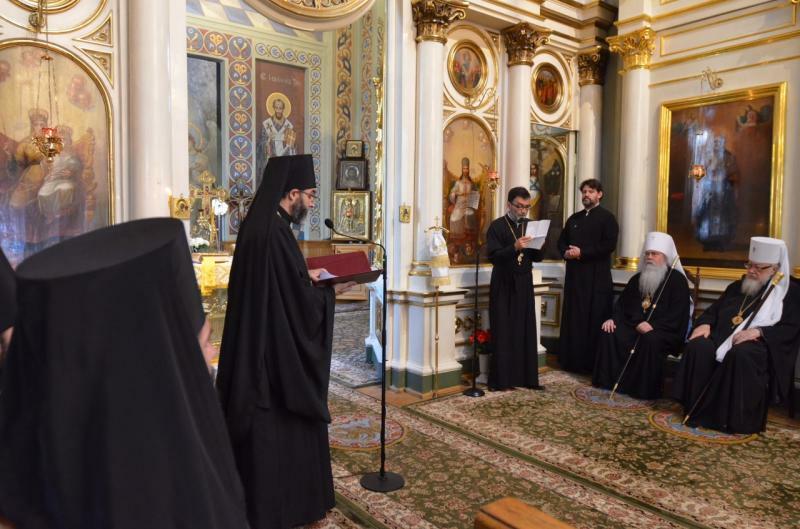 On Monday, August 20, 2018, His Beatitude, Metropolitan Tikhon and the delegation from the Orthodox Church in America were welcomed by His Eminence, Archbishop Jacob of Bialystok and Gdansk, as they visited four of the city’s Orthodox parishes—Saint Nicholas Cathedral and three newer churches dedicated to the Holy Spirit, Holy Wisdom and the Holy Resurrection. 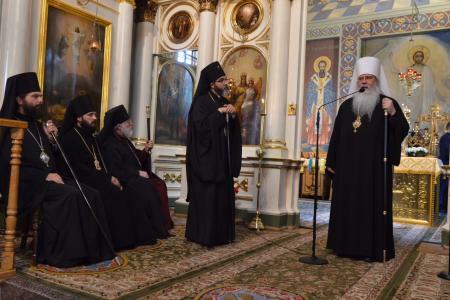 Accompanied by His Beatitude, Metropolitan Sawa of Warsaw and All Poland, Metropolitan Tikhon and the OCA delegation, which included His Eminence, Archbishop Benjamin, Archpriests Alexander Rentel and Daniel Andrejuk, Archdeacon Joseph Matusiak and Subdeacon Roman Ostash, were welcomed at the Diocese’s Saint Nicholas Cathedral in the city center. 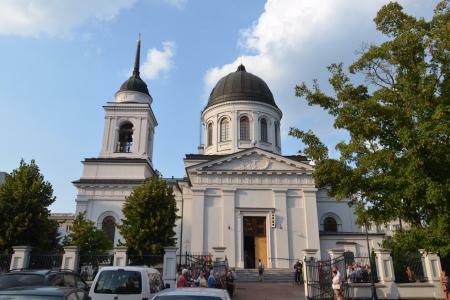 An example of the neoclassical style reflecting architectural trends prevalent in the late 18th and early 19th centuries, the cathedral is the city’s main temple and the See of the Diocese of Bialystok and Gdansk. 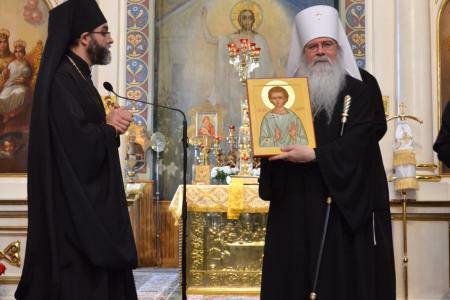 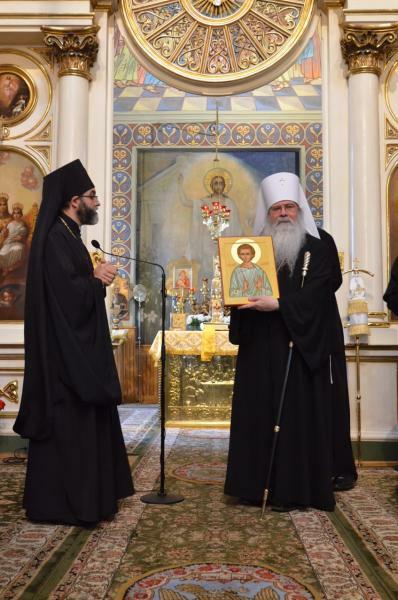 During the visit, Archbishop Jacob presented an icon of the Child-Martyr Gabriel of Zabludow, whose relics were enshrined in the cathedral for many years. 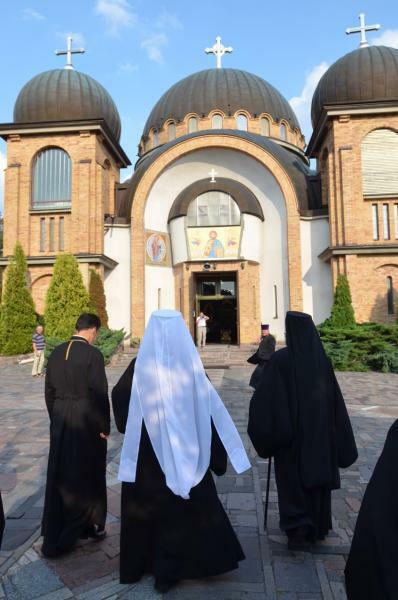 Metropolitan Tikhon and the OCA delegation were also warmly welcomed at the massive Church of the Holy Spirit. 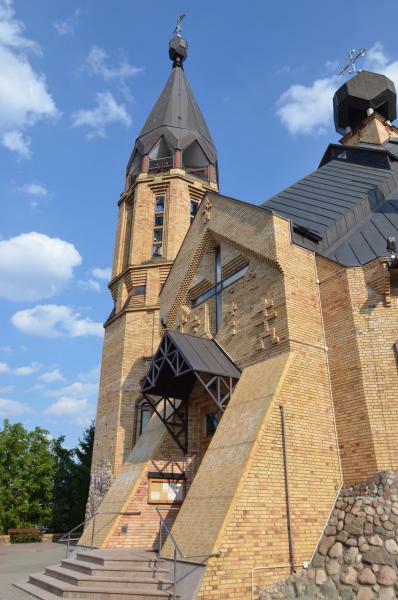 Completed and consecrated in 1999, the church boasts Poland’s tallest iconostasis and impressive interior iconography. 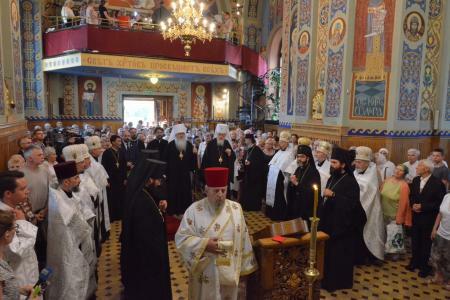 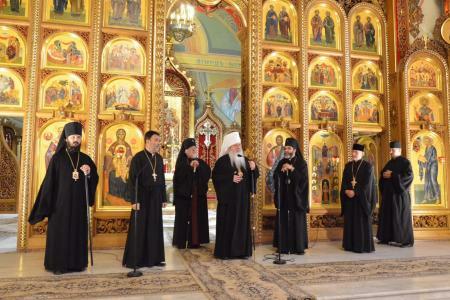 They then visited the Church of the Holy Wisdom, consecrated in 1998 by His All-Holiness, Ecumenical Patriarch Bartholomew. 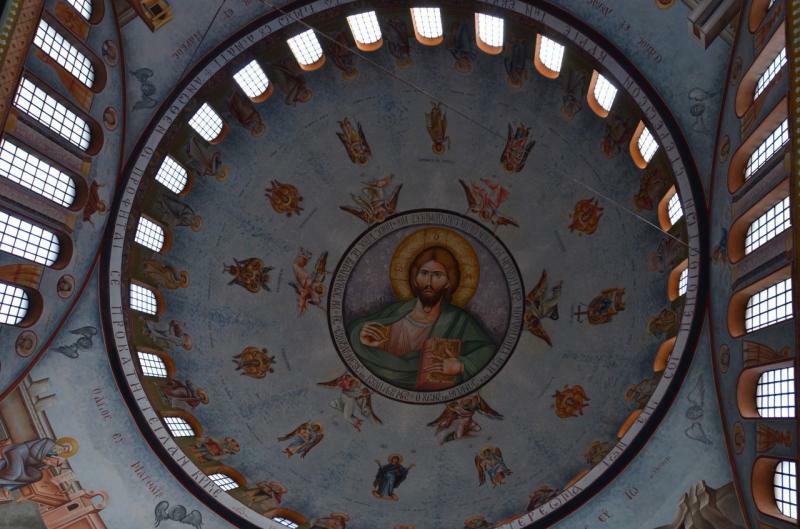 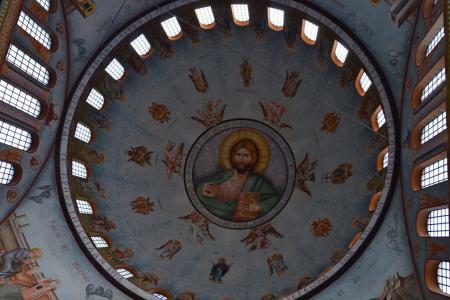 The church’s design was inspired by Constantinople’s Hagia Sophia. 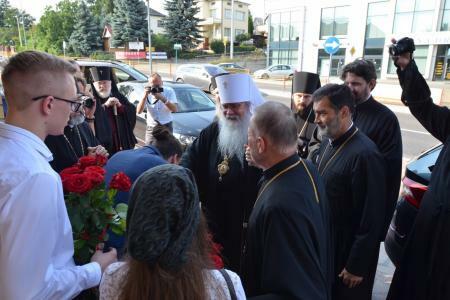 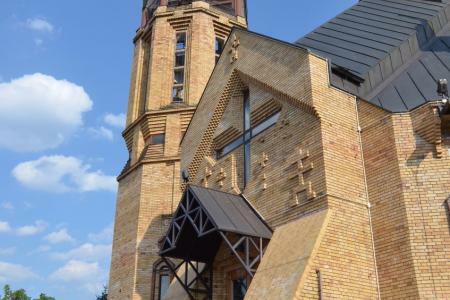 Finally, they were welcomed at the Church of the Holy Resurrection, which was completed in 1994 on the site of an older church of the same name that had been demolished in the late 1930s.